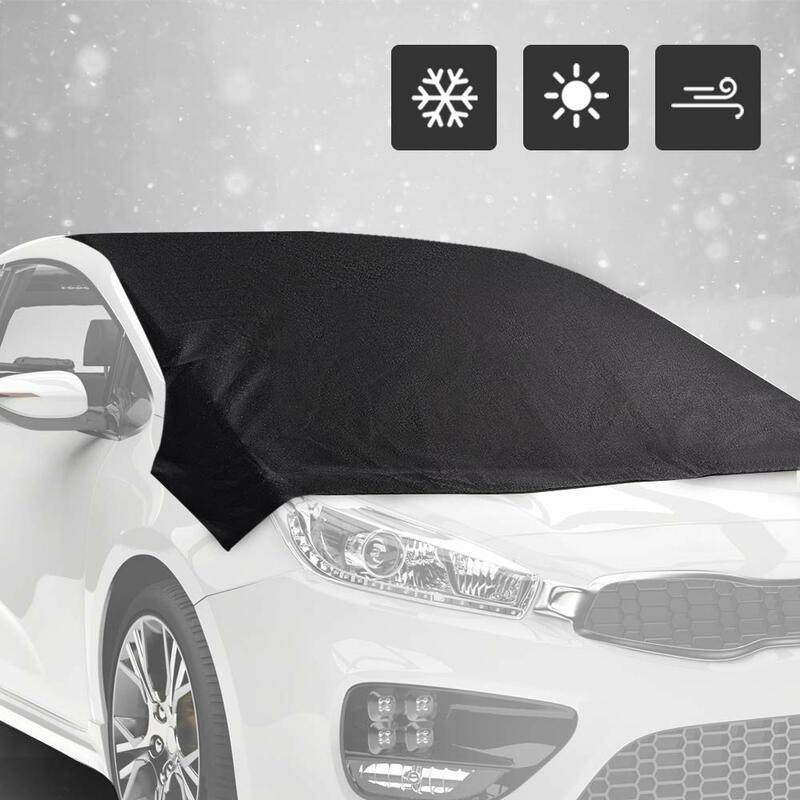 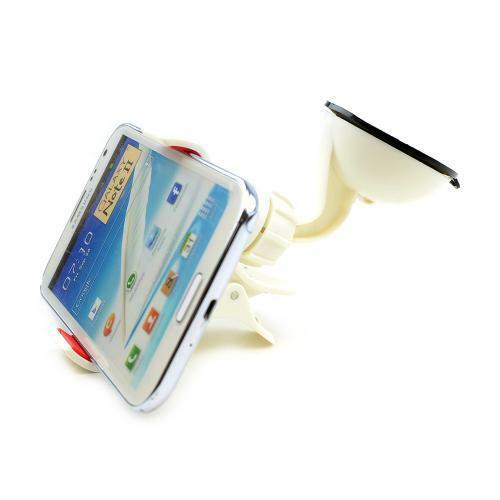 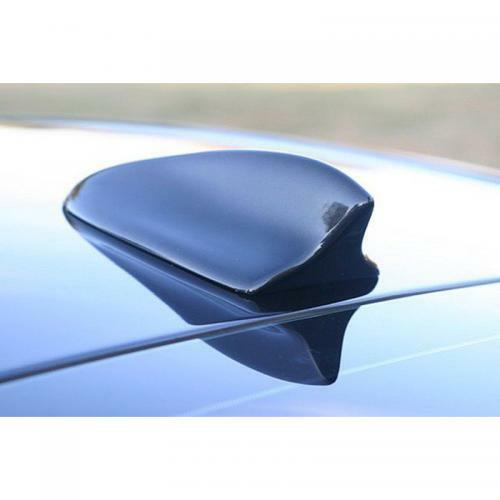 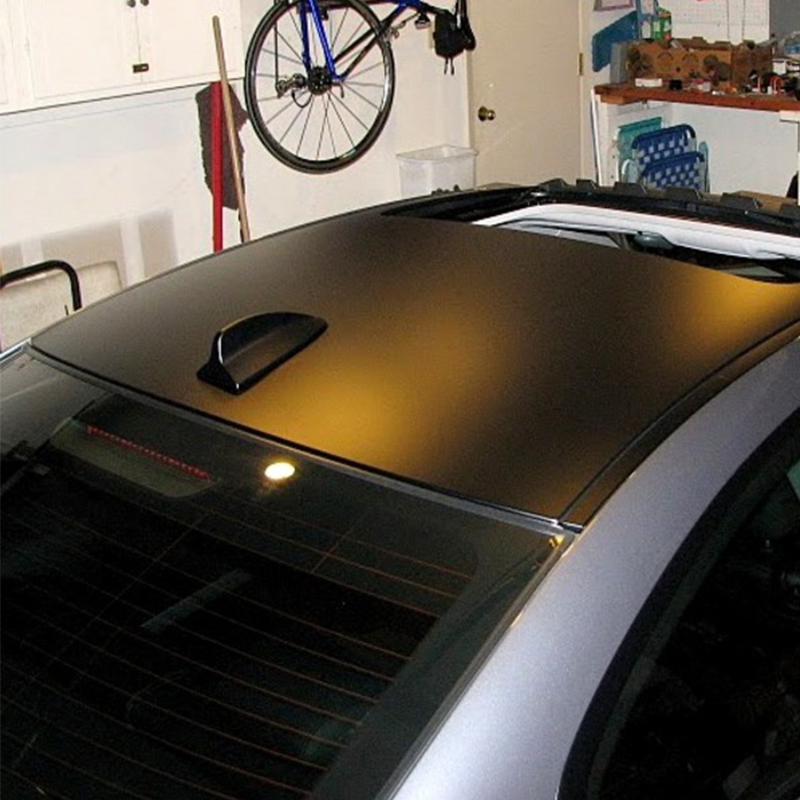 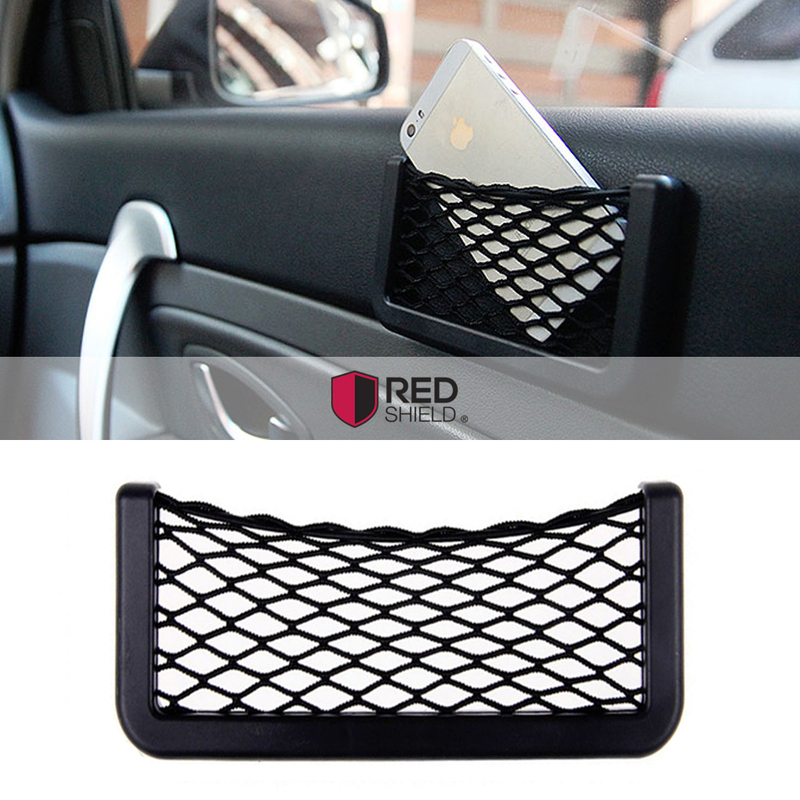 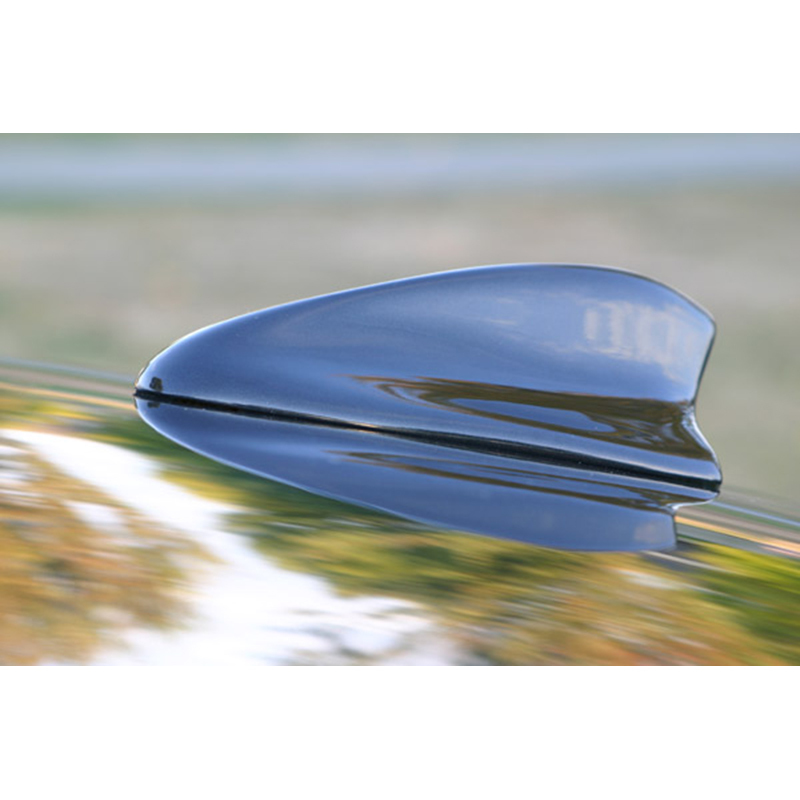 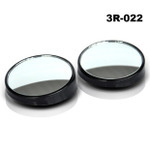 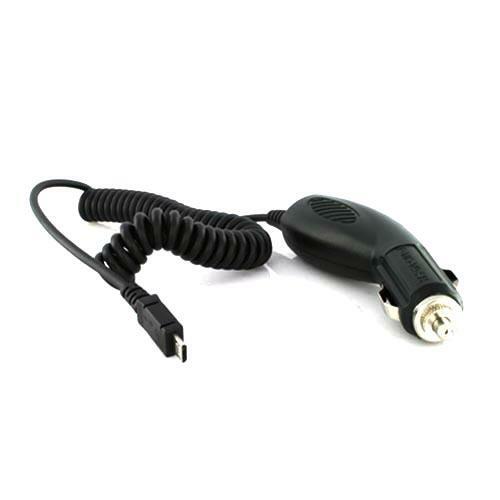 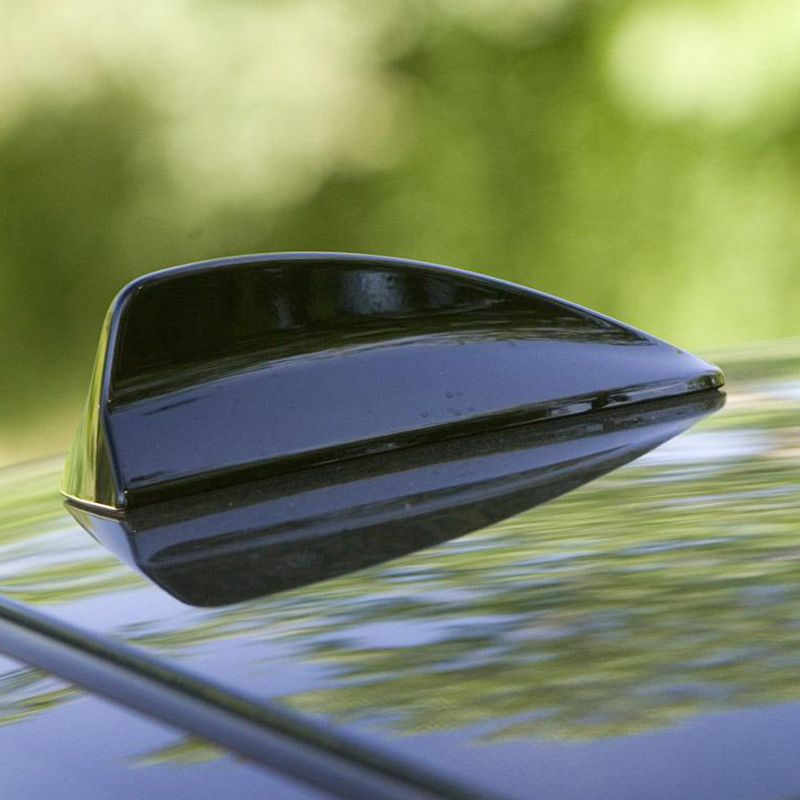 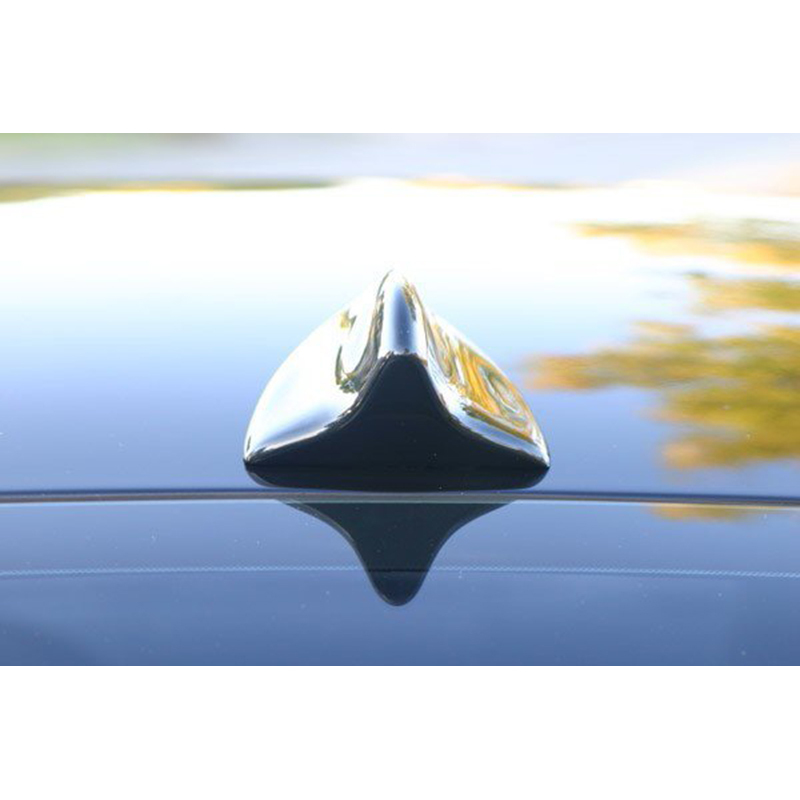 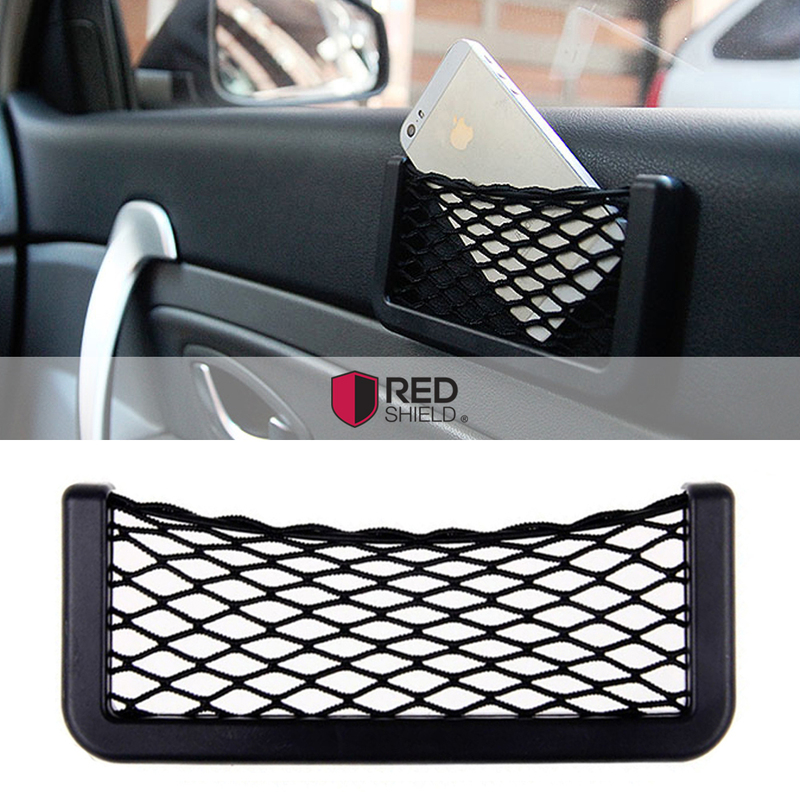 AccessoryGeeks.com | Universal Car Accessories [Black] Gally Antenna | FREE SHIPPING! 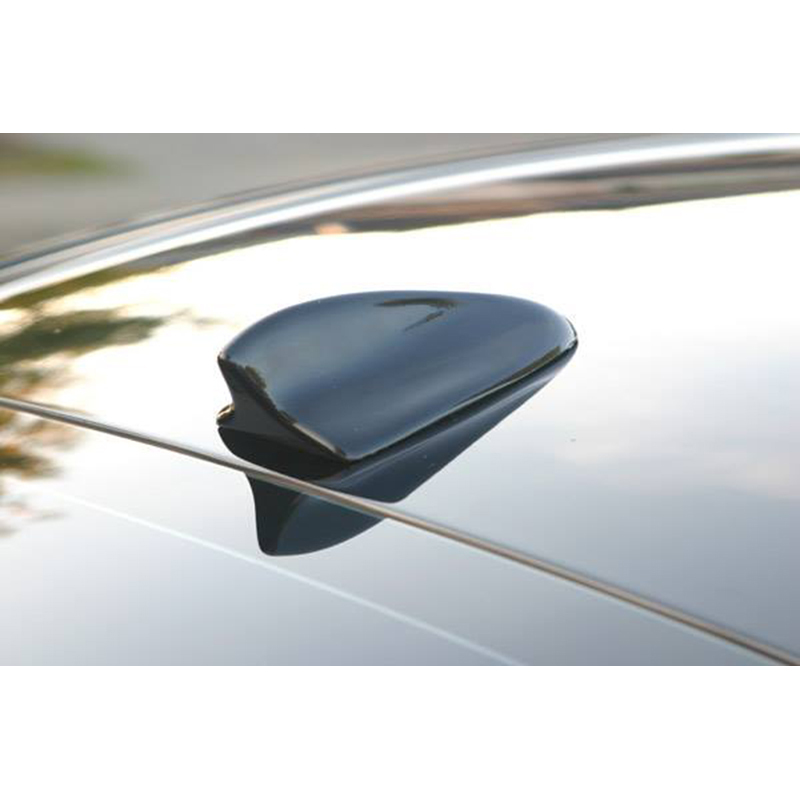 Car Accessories [Black] Gally Antenna InstallmentUse cleaner to get rid of all kinds of dirty stuffs where you would like to attach your antenna.Remove the double-faced tape underneath the antenna and softly attach it.CautionDo not clean the car for 24 hours after attached.This items are basically used for better appearance of call cars(decorations), not for any use of abilities of antennas.Please check the conditions of antennas often. 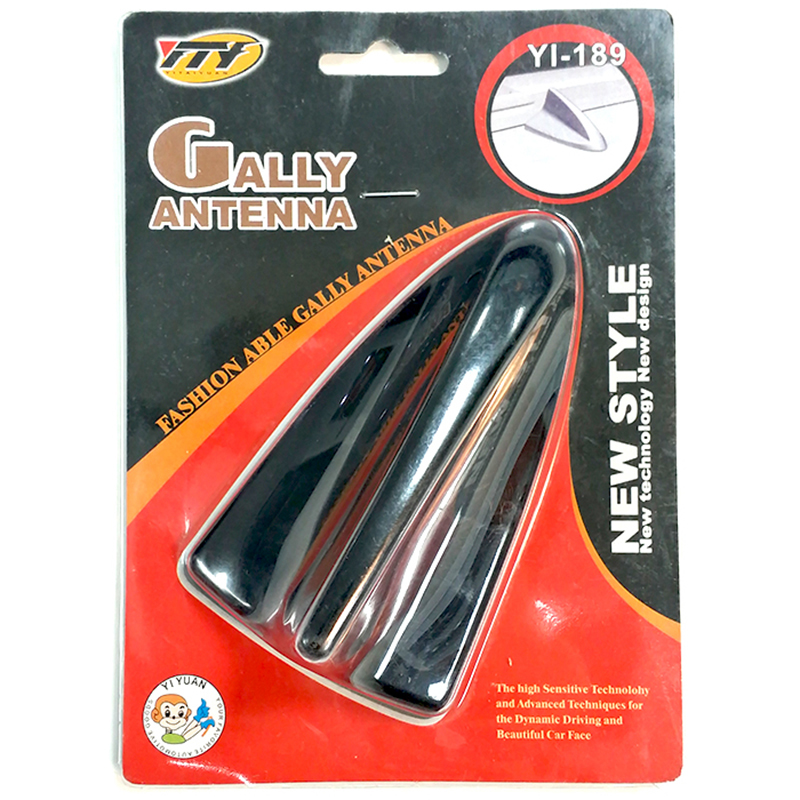 Universal Black Gally AntennaThis antennas are originally made antennas for decorations.It gives cars luxurious appearances.Capability of attachment for all kinds of cars.The high sensitive technology and advanced techniques for the dynamic driving and beautiful car face.